For more than 10 years we have been using unmanned aerial systems (UAS) in our teaching and research activities in the field of Geosciences. Initially started as the “ifgicopter” project group at the Institute of Geoinformatics, the focus has intensified on ecological applications in recent years. In order to emphasize this interdisciplinary nature of the project group (Geoinformatics & Landscape Ecology), the group has renamed itself in “GEO1copter”. 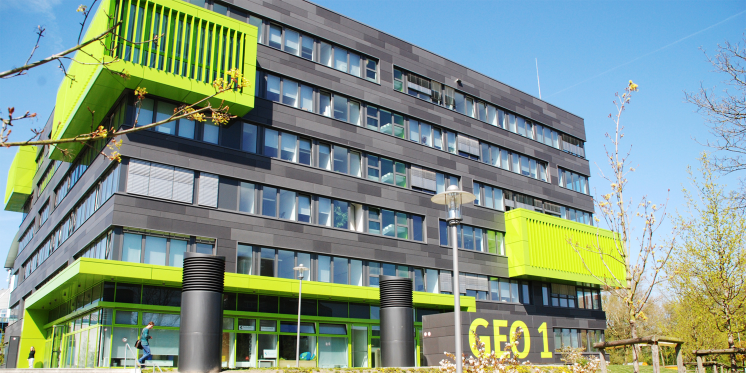 GEO1 is the name of the building in which we work, teach and research together.